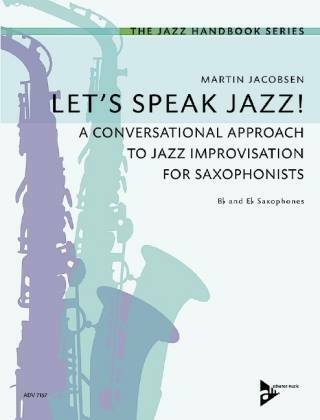 In Let's Speak Jazz, Martin Jacobsen draws on his long experience teaching budding saxophonists. The result is an inspiring work of art that provides a complete introduction to sound, technique and improvisation. Instrumentation: saxophones in Bb and Eb. 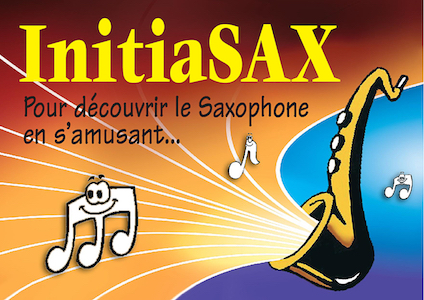 Developed for and with young children, InitiaSAX offers a progressive and fun discovery of saxophone and solfegic bases. Content and evolution have been particularly adapted to small jigs and small hands (requiring to start on a curved soprano for example). World music, classical music from different periods, nursery rhymes, traditional music allow a varied approach in line with the expectations of our time. 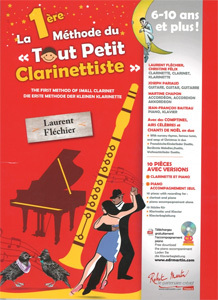 Clarinet method with nursery rhymes, famous tunes and Christmas carols in duo. 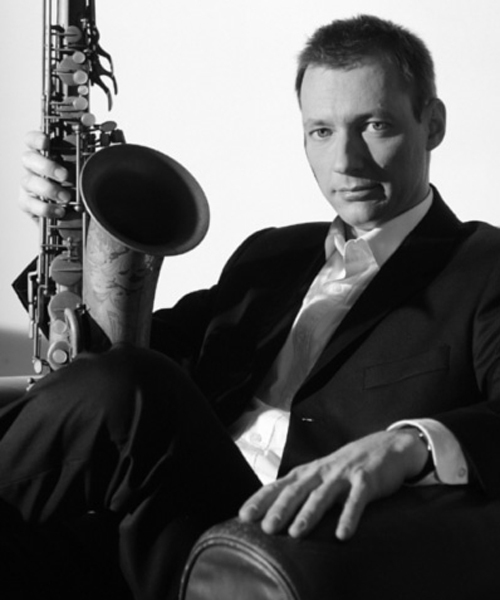 Find a selection of sheet music and books chosen by the Saxophonists of the Espace Vandoren Sheet music and Scores in Saxophonist's Selection. Find a selection of sheet music and books chosen by the Clarinettists of the Espace Vandoren Sheet music and Scores Shop in Clarinetist's Selection. Sonate n°1 en Ut min. 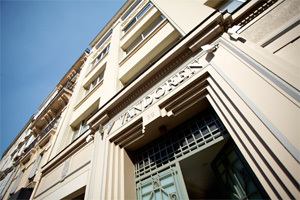 The Vandoren Sheet Music Shop was created at the request of musicians who wanted to have a large choice of sheet music in clarinet or saxophone, and specialized advice in this field. All the books, scores and sheet music proposed can be sent to Europe and the whole world. We also welcome you in our physical store in our mythical building at 56 rue Lepic Paris 18ème. Our specialized catalog includes scores, methods, studies, classical collections, contemporary, jazz, playbacks, ensemble music allowing all the musicians and formations to find their music.